After years and many miles of use, the bellcrank throttle bushings wear out resulting in a loose linkage. 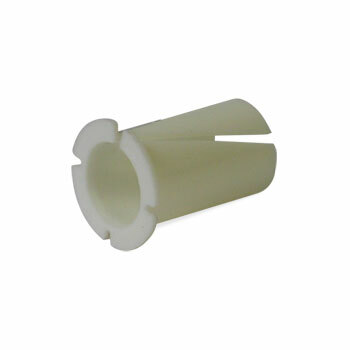 Replace the bushings with this replacement part. Sold individually. Two bushings required per vehicle.